Jerry is a Registered Representative with Securities America and the Director of the Wealth Management department at Bruning State Bank. 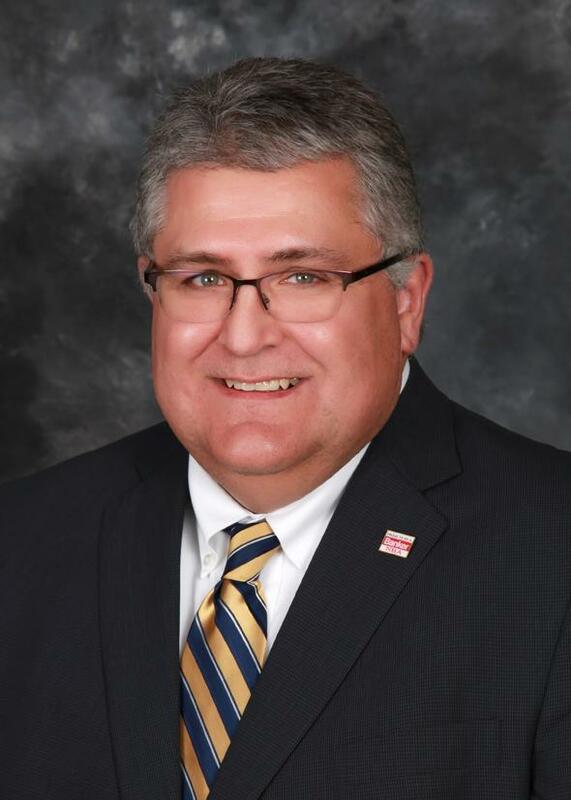 In addition to his role with investments, he is also the Chief Financial Officer, a Senior Vice President, and a member of the Board of Directors for Bruning State Bank. Jerry grew up near Ansley, NE. After graduating from the University of Nebraska-Kearney with his Bachelor's degree in Business Administration and Economics, he began his career in banking in Arcadia before moving to Broken Bow in 1985. He has now been with Bruning State Bank in Bruning for over 20 years and recently completed the Graduate School of Banking Program at the University of Wisconsin-Madison. Jerry and his wife, Jill, live in Bruning and have one daughter who recently graduated from college. He has served many years on the school board, Bruning Community Foundation, and Thayer County Economic Development Group. He is currently very active with the Nebraska Bankers Association, the Bruning Village Board, and his church. Dave is a Registered Representative and Investment Advisor Representative with Securities America. 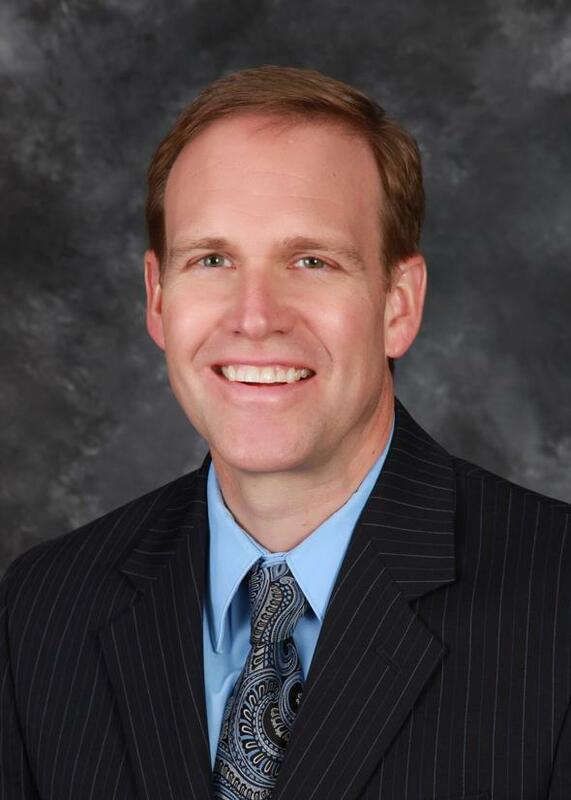 He is the Financial Planner for Bruning State Bank's Wealth Management department. Dave was born and raised in Michigan. He joined the Army in 1985, serving as an Administrative Specialist with secret security clearance in the Criminal Investigation Division. He continued serving for eight years in various capacities in the Army Reserves and R.O.T.C. Dave graduated with a Bachelor of Science degree from Michigan State University and spent 15 years in real estate development and homebuilding in Denver, CO. In 2009, Dave became a Financial Advisor with a large advisory firm in Denver, where he earned his FINRA Series 7, Series 66, Life, Accident, and Health insurance licenses. He is currently enrolled in Boston University's Financial Planning Certification program. Dave's wife, Jolene, grew up in Hebron, NE. Jolene's father, Larry Olson, was a Vice President and Senior Loan Officer with Bruning State Bank for over 30 years. When the opportunity to work for Bruning State Bank arose in 2011, Dave and Jolene were excited about the move from the city to rural Nebraska for raising their family. They have four daughters with ages ranging from preschool to high school. Dave is active in Rotary, church, and community activities. Alicia is the Wealth Managment Assistant and has been in this department since 2016. She was raised in Edgar, NE and attended college in Kearney at UNK where she graduated with a bachelor's degree in Business Administration with the Emphasis in Management. 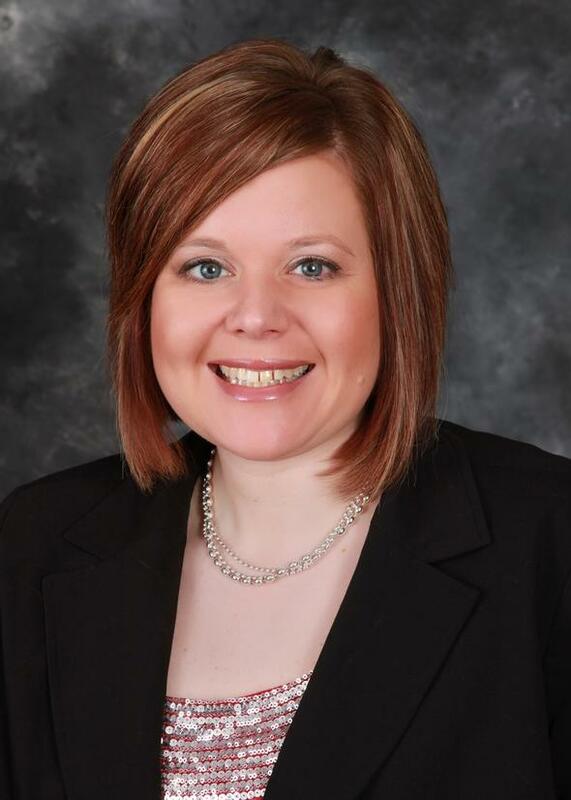 Alicia began her eight years of banking experience in Kearney before moving closer to home. Alicia and her husband, Jordan live in Lawrence, NE and have one son who is almost 2 years old. Alicia loves spending as much time as possible chasing her son and also enjoys spending any free time with her family and friends.